Driving in the favourite car always give you a chance to meet amazing places and views, some of it is nice for watching and the others are just losing time. But the following are the most magical pathways you’ve seen in life, don’t miss to see it all of them! Walking on these pathways makes you feel relaxing and driving in a car is the best experience ever. Can architecture wonders be similar to nature creation, or nature does it better? Oh, if you agree with me this is a beautiful way to heaven. Pink three branches in front of your eyes and you only have a task to drive ahead. Would you drive on a road like this that leads you to the village of Dulwich? An interesting pathway surrounded by trees makes you feel harmful. 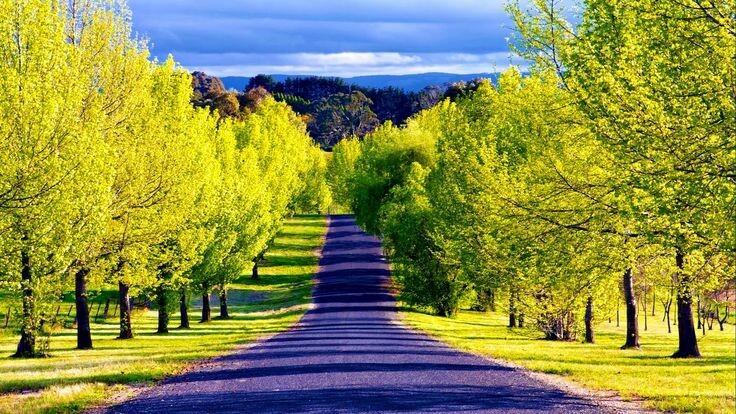 Driving in this place is a great feeling which makes this pathway one of the most magical pathways around the world. 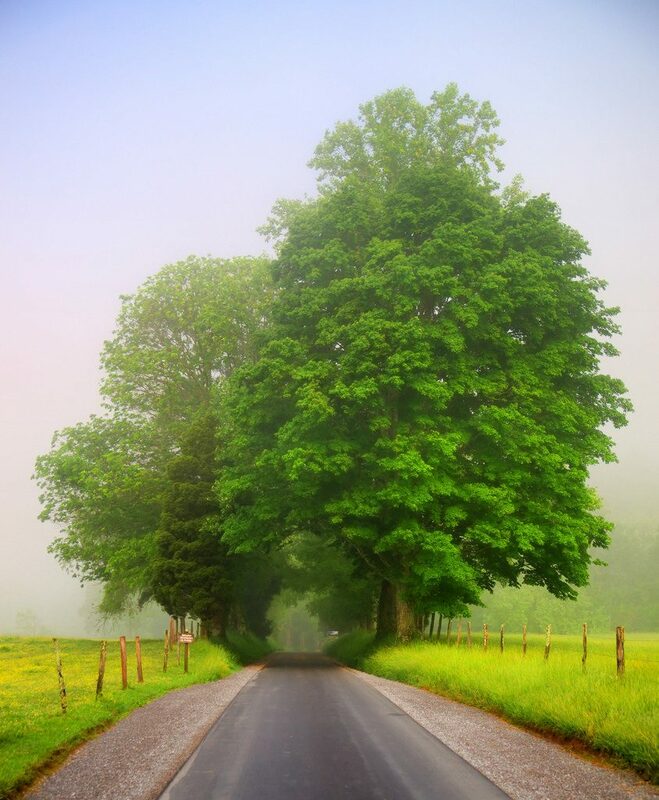 This road takes you to Smoky Mountains National Park. Nice trip for people who adore driving in the favourite car. I wish when driving on a road like this, my driving tour to never ends. What about you, do you like it? 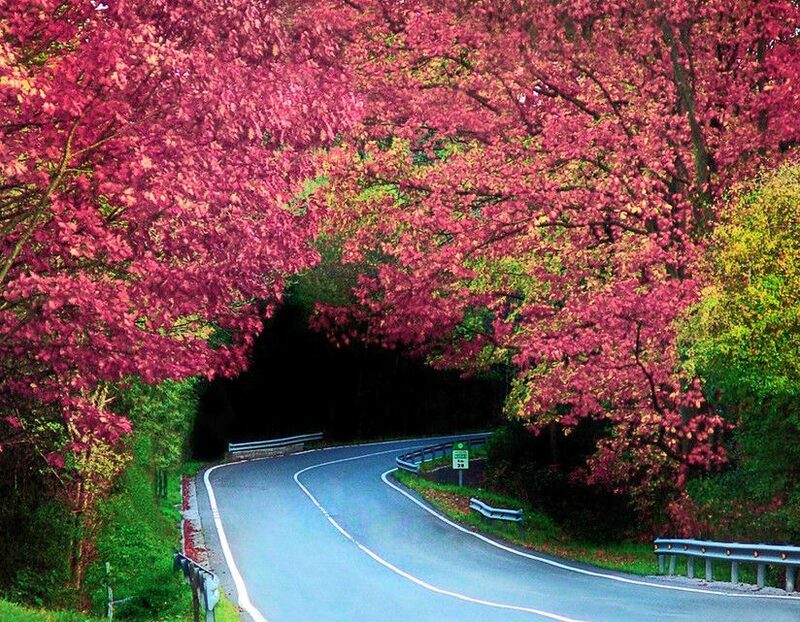 In the fall, there are some streets with a magical look where driving is a great experience and a wonderful job. 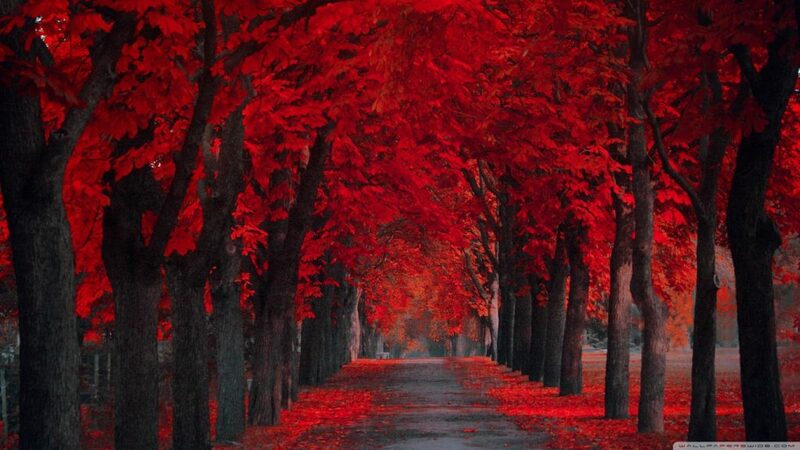 One example of the magical pathway is exactly this red path. Do you like it? 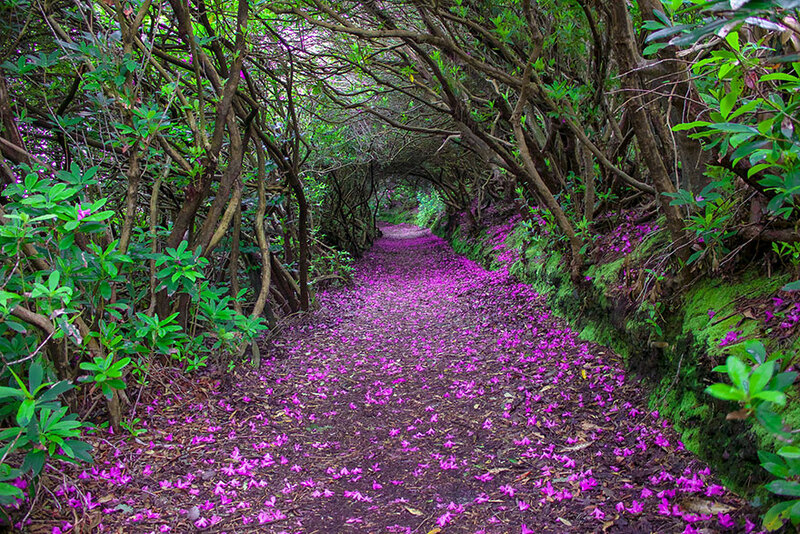 Imagine you are walking on this pathway with your loved person, telling jokes and stories. How lovely nature walkway for people who really love nature. Purple colour relaxes you and makes you forget of your worries and problems. Come in this place, walk straight ahead to find the peace of your soul. This refreshing pathway arranged on both sides with a threes makes you forget about your problems. It makes you feel happy while driving to the final destination. 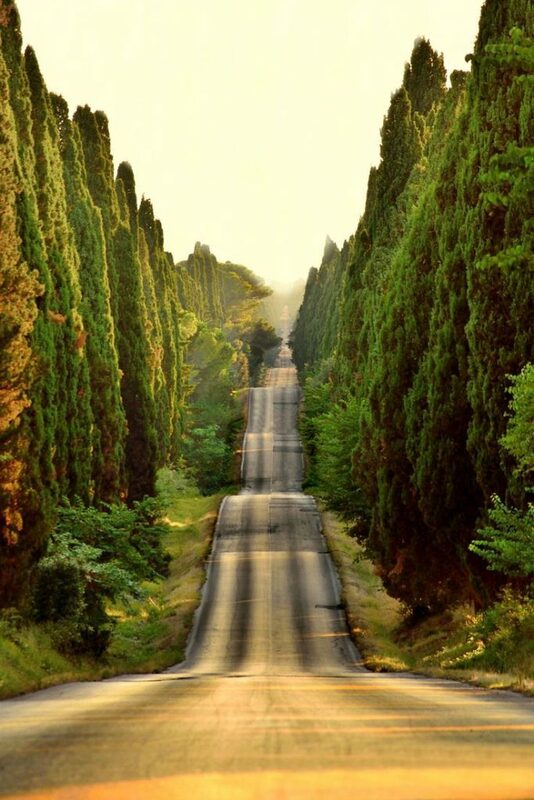 What do you think, would you like to drive on a pathway similar to this? 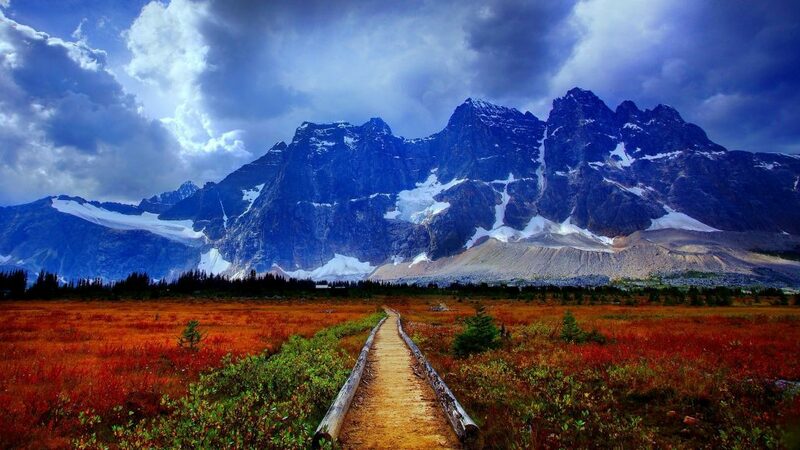 Awesome pathway with mountain view leads you to your destination. 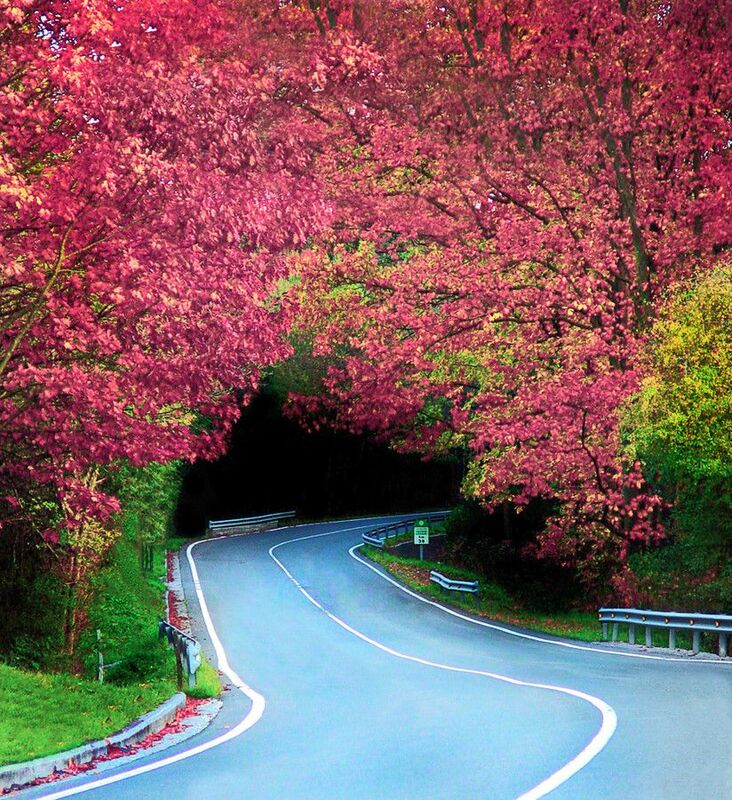 when driving here, you will wish to drive slowly and longer to see the beauty of nature. This is the last image of this post, to read more check this link about top natural wonders around the world. Have fun and don’t forget to share the magical pathways with friends and people you know!